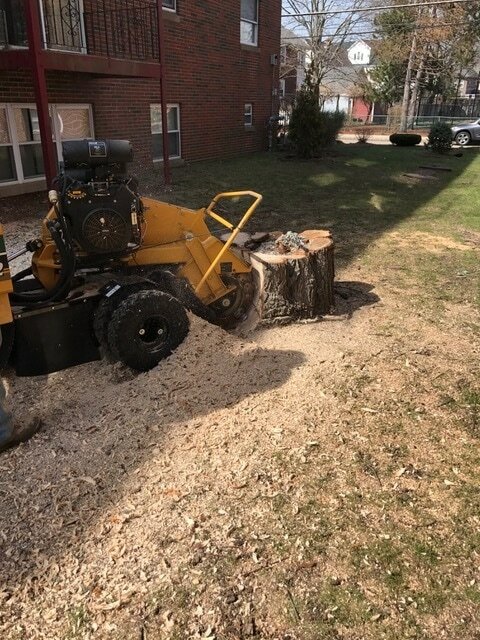 Looking for stump removal services in Stoneham, MA? Then look no further then Liebermann Tree Service. For over 35 years we have been cutting down trees and removing stump for Stoneham homeowners and businesses. 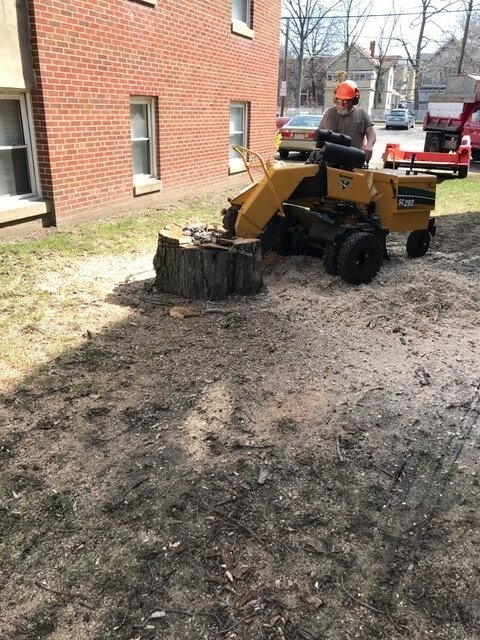 Our power stump grinder can grind down your stump to ground height or if need be we can pull the stump completely out of the ground. 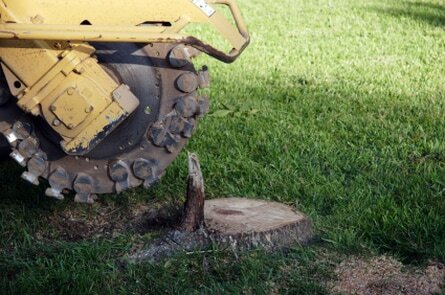 Of course if you are a DIY there are methods to remove stumps. However, it can take time and involve chemicals or power equipment that should be used by professionals.